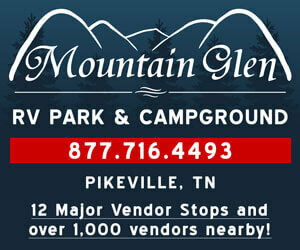 We are located on Signal Mtn and well established with lots of great vendors from several different states. Private restrooms for vendors and pottys for shoppers. Fenced in and locked at night. Our field is well known and has lots of shoppers. Space is $200.00 and tent rental is $325.00.